Hannah sees and captures people exactly how their family and friends see them. 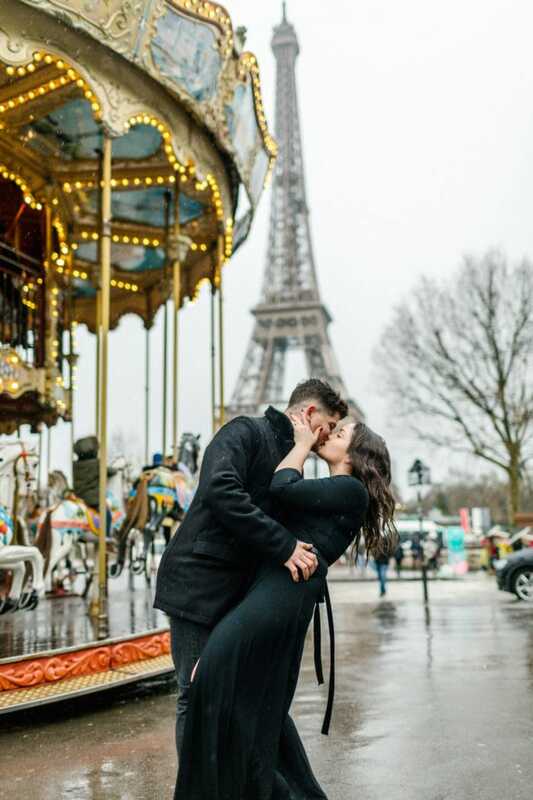 What she captured in our engagement photos was just this: Steven and I exactly as we are, real people feeling real joy! Hannah is the most amazing photographer in Arizona! 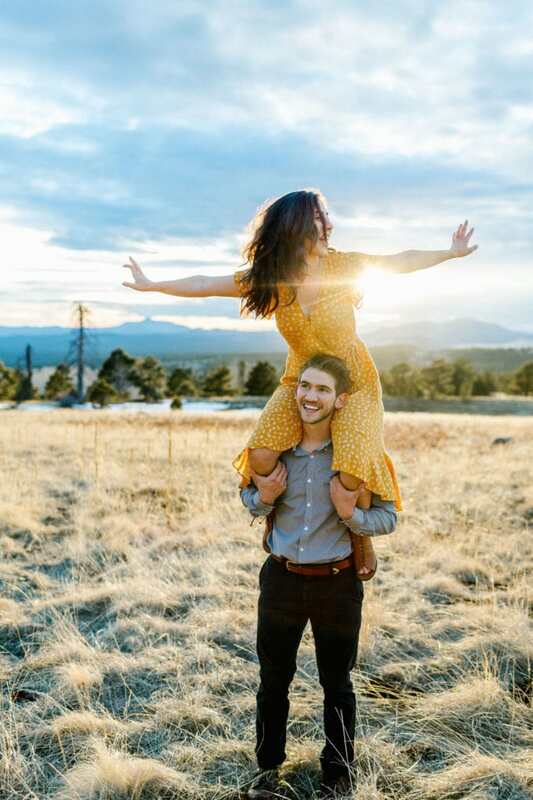 We were on a road trip across the country and wanted engagement photos taken of us in Sedona. The location that Hannah chose to capture our love story could not have been more perfect. Hannah made us feel comfortable, gave us fun prompts, and captured real and raw moments of our love. Her photos were way beyond our expectations. Hannah is the kind of photographer that molds herself and the way she works to match the personalities and relationships in her photographs. My fiance and I aren’t the most comfortable in front of the camera, but Hannah made us forget all about that. She captures “you” and makes your photos special and unique from others.